Pure plant extracts, distilled from the bark, sap, leaf, root, flower or rind of the plant. 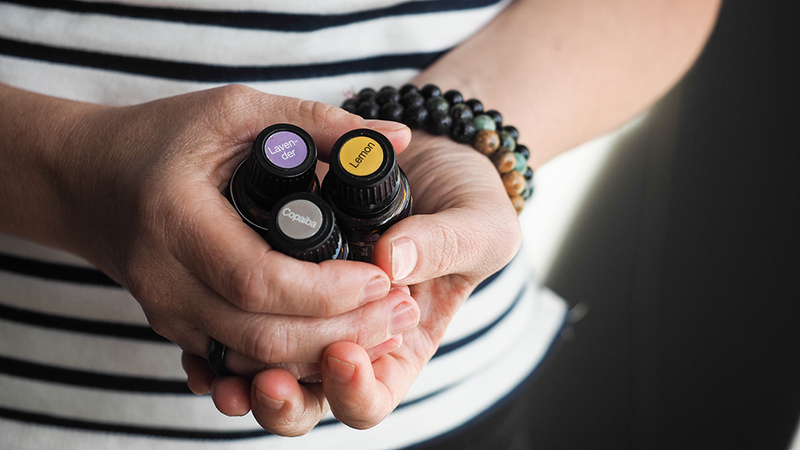 These incredibly potent and powerful volatile essential oils are an extract of the plant's immune system, working to support both our physical and our emotional body. 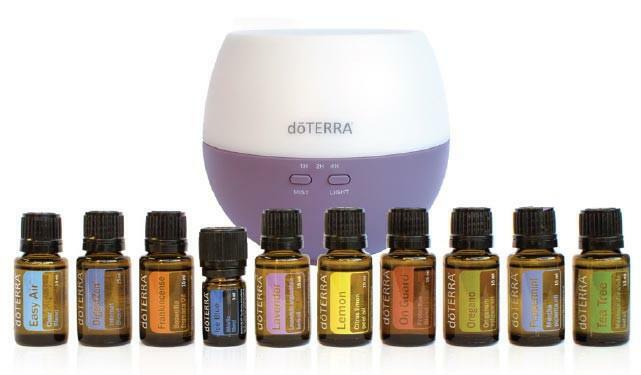 When we incorporate essential oils into our daily life, we can begin to lower our overall toxic load, have release from tensions, and feel the utter joy their scents offer, as they offer us protection from bacteria, funguses and viruses as well as boosting our mood, enhancing memory and concentration or lowering feelings of stress and anxiety. I'm talking about 100% pure, food grade essential oils, not synthetic or filler filled bottles of nonsense. I'm talking about little bottles of magic to hold with reverence, to use with respect and to take on a journey of learning and expansion into being your own healer. 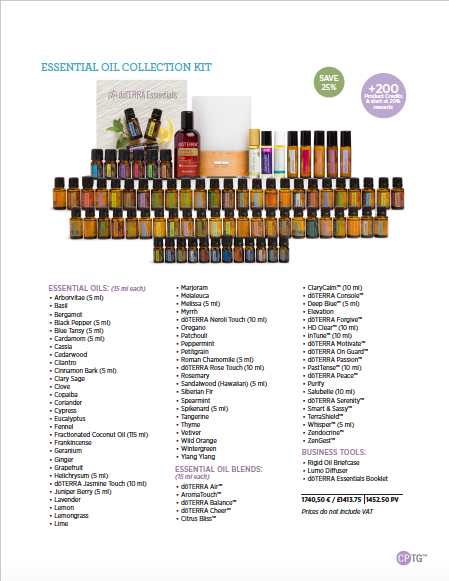 I am talking about the most incredible essential oils in the world!!! 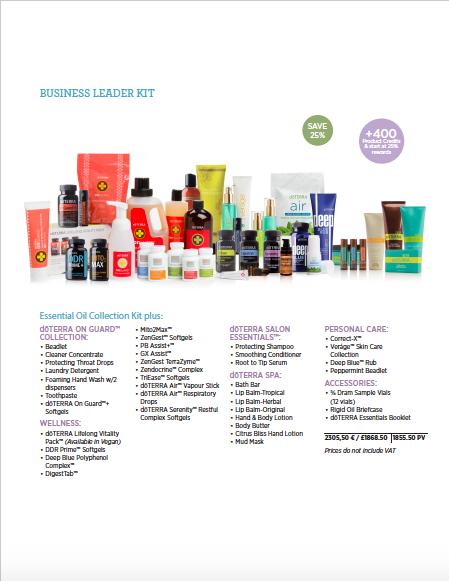 If you're new to doTERRA as a company and as a leader in the industry, then please allow me to introduce you to them! I run regular educational classes and workshops, so please drop me a line so I can let you know when the next one is. Or if you'd like to experience the oils first, I love creating little samples to pop in the post to you, so send me your address too! If you're already familiar with essential oils, you can go ahead and order yours by following the instructions below. FREE personal education and support from ME! Naturopathic Nutritionist & doTERRA consultant. Access to world-class resources and education so you can safely and confidently use your oils in your home and around your family. WHAT IS THE BEST KIT TO START WITH? 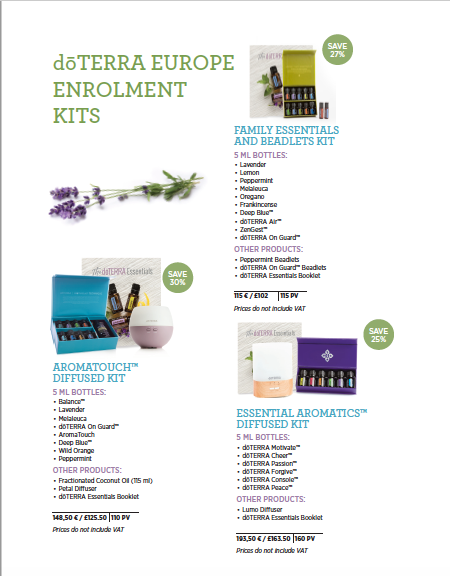 The most popular enrolment kit by far is The Home Essentials Kit, pictured above. I started with this kit and absolutely fell in love with the oils! You've got all the bases covered and you get a diffuser along with it. 5. Fill out the top of the application with your personal information…address, email etc. 6. At Enroller id, make sure my number 5079019 is displayed then click verify to see my name. 7. Enter your password for your Virtual Office. This is where you will be able to place future orders and track past orders. You can also add a bottle of 'fractionated coconut oil' to your order so you can start to create blends and apply the oils safely to your body. 10. Select continue and you will be directed to the next page to input your credit card details. Complete this and submit your order. Once you enrol I will send you an email welcoming you. 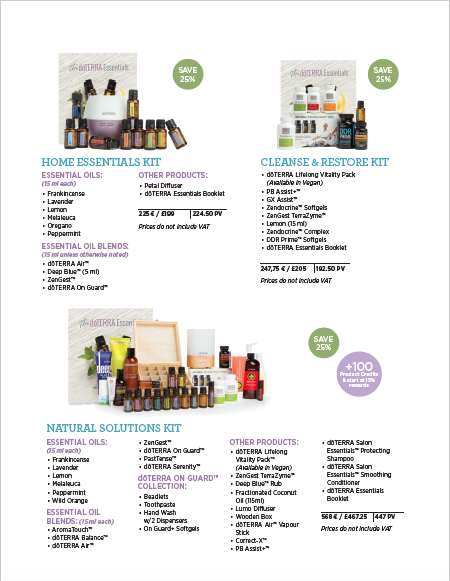 I'll add you to our support group, which means you'll get monthly updates on Product of the Month and any doTERRA specials and bonuses you may be interested in. I am here to support you so please feel free to get in touch with any questions!